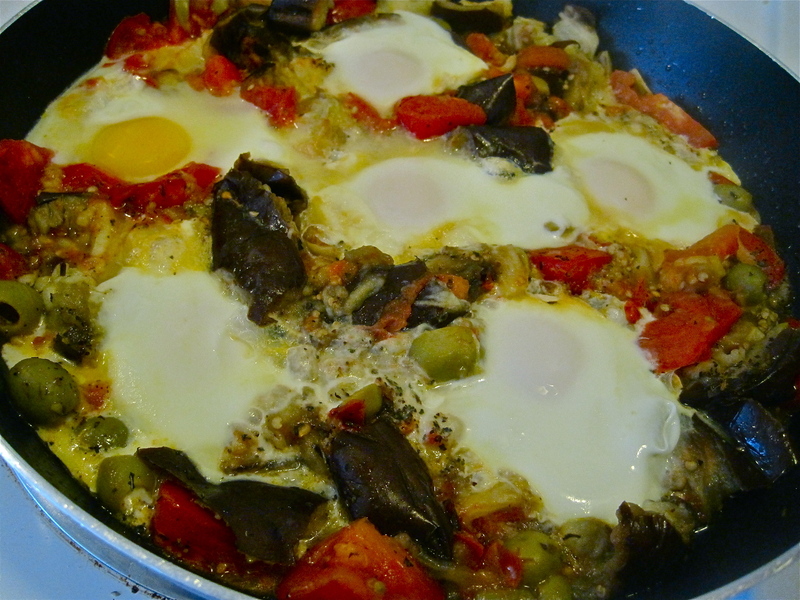 Here is our recipe for basic, yummy shakshuka. Scroll down and you’ll find tons of variations that you can try (highly recommended). It’s a perfect meal for Pesach time (just eliminate the bread, obviously). Filling, colourful, and extremely healthy. Enjoy! ← More Tichel Tying Ideas! Oh dear, the joys of raw egg consumption!